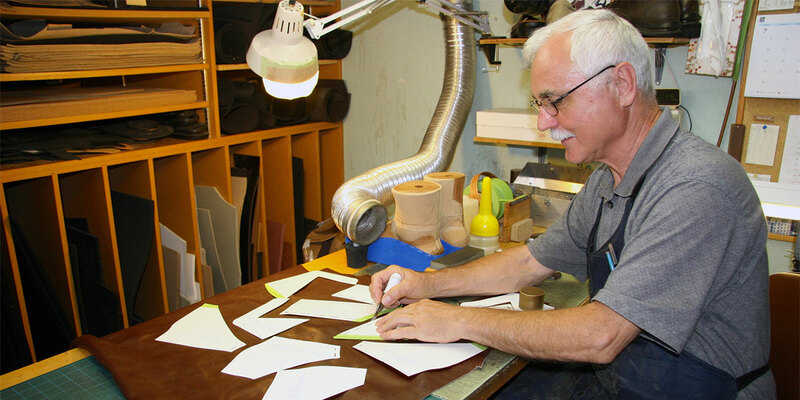 For over 35 years, Foot Foundation has prided itself on custom craftsmanship with attention to detail, quality, fit, and comfort. 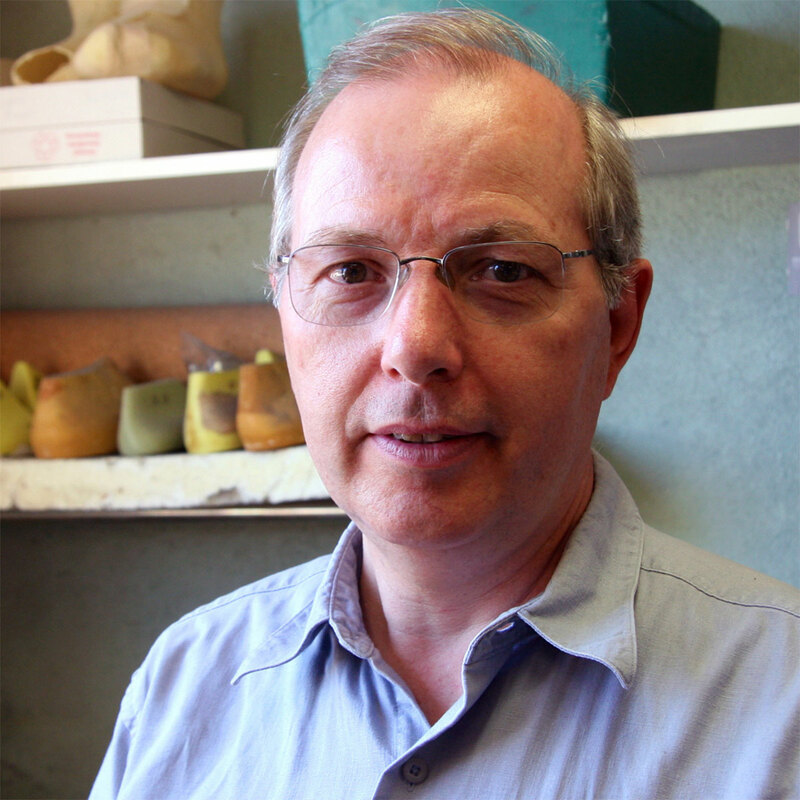 By blending the traditional orthotic and shoemaking craft with state of the art CAD/CAM technology, Foot Foundation is able to accurately capture and replicate the contours of the foot. This also allows for a more accurate and consistent reproduction of a client's foot than any other casting method, thus resulting in a custom fit product tailored to each individual need. The production staff at Foot Foundation are capable of incorporating a full range of features into the construction of the shoes, including toe fillers, partial feet, built-in bracing, and safety features for ultimate performance.